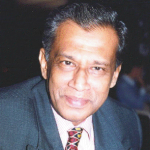 A small minority of Sinhala racists who flourished under Rajapaksa brothers with their anti Muslim campaign and went into hiding after January 08, 2015 presidential elections as they lost government patronage began raising their ugly heads once again, obviously, to destabilize President Maithripala Sirisena’s government. These extremists tried to destroy the mosque at Kuragala, Balangoda besides reviving their allegations that Muslims were illegally destroying forests and building houses at Wilpattu forest areas. About Kuragala popular legend has it that Sheikh Mihiyuddeen Abdul Qader Jailani, regarded as saint of all saints, meditated for 13 years in a cave dwelling at Kuragala on the ancient pilgrimage route between Galle and Adam’s Peak. The site where the saint meditated has been referred to as “Dafthar Jailani” and Muslims visit this place for centuries especially during annual Jailani festival. In 1971 some Sinhalese claimed for the first time that Kuragala mosque site was a place of important to Buddhists and the archaeological department started building a stupa at the summit of Kuragala and tried to maintain that it was 2000 year old. However dismissing this claim late Balangoda MP M.L.M. Aboosally whose family was deeply associated with Daftar Jailani pointed out that the stupa was built using local bricks and Kankesanthurai cement. In 1972 a Cabinet order directed the construction of the stupa, which was two feet high at that time, be stopped. 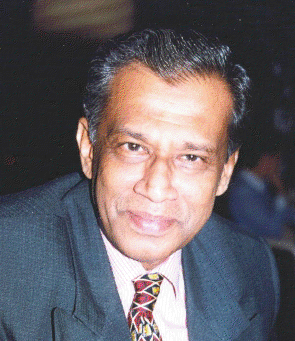 Aboosally also stated in his book “Dafthar Jailani” that Rev Kiriella Gnanawimala, from Ratnapura, in an article published on January 21, 1971 in the now defunctDawasa Newspaper had stated that he had visited Kuragala on five times and inspected the area fully with Charles Godakumbura, the then Deputy Archaeological commissioner. However he found no trace whatsoever of Buddhist ruins in the area. 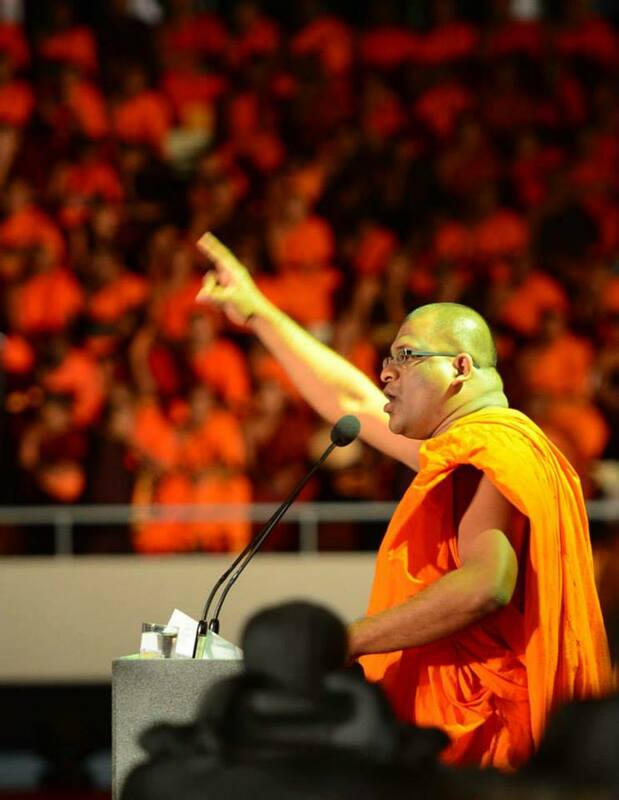 In January 2013 Sinhala Ravaya andBodu Bala Sena organized a group of about 150 monks to storm the Jailani mosque. They were by police. However their efforts were foiled by a massive thunder shower that caused monks and others to retrace their steps. In early April 2013 then Secretary to the Ministry of Defence Gotabaya Rajapaksa arrived at Kuragala by helicopter and ordered all illegal structures in the mosque area such as shops, halls, bathroom facilities and the like, built prior to 1970 before the site was brought under the archaeology department, to be broken down .Only the main mosque structure and the graves in the vicinity allowed to remain. Gotabhaya Rajapaksa also informed that the department of archaeology would decipher the Buddhist inscriptions at the site and assured that Arabic inscriptions would be protected. However when the Civil Defence Force was clearing the site of illegal structures a stone tablet from 907 AD with the inscription “Ya Allah Hijri 300” had been defaced and then broken with crowbar. The aim obviously was to obliterate evidence of Muslim presence there”. Thus this site was turned into a controversial issue. In the midst the Sinhala Ravaya move to demolish the mosque and place Buddha statue at the mosque site is certainly a provocation placing President Maithripala Sirisena government in a dilemma. This was followed by yet another controversy when extremist elements began accusing Muslims of illegally settling in the Wilpattu forest areas. However Minister Rishard Bathiudeen claims that Muslims who were evicted by the LTTE during the ethnic war are now trying to settle down in their own land which they left during the LTTE war. They claim the presence of a dilapidated mosque and other structures speak for the existence of Muslim settlements there once. Thus the evicted Muslims are returning to their homes and lands which became forest due to long years of neglect and the growth of trees which the returning Muslims started to clear. Meanwhile Sinhala extremists backed by a section of the media began unleashing a vicious campaign against Minister Rishard Bathiudeen and the aimed at provoking Sinhalese against Muslims. In their report the RRT members disclosed many truths which were on this issue. According to the report there was a well planned and systematic encroachment by the armed forces in an around Wilpattu National Park and the Sinhalese settlers, brought from outside, were given protection. No Muslim settlements were found in and around Wilpattu by the relevant government authorities. This fact was not revealed by the civilian administrators under pressure from the racist elements in the government and in the media. After 25 years of displacement in refugee camps when the Muslims returned to the places of their origin they saw jungles in their old cultivable lands or their lands were taken or given to members of other communities by the local government authorities or occupied by Army or Navy. Now the Forest Department also claims those lands. Muslims suspect that there has been a very well plan to expel them from there and give their lands to non Muslims. The Muslims who were chased out of north and east in 48 hours were not supported by the Rajapaksa government, Non government organizations and also by the Muslim community. In fact even the assistance that came from the International communities was diverted by the Non-Muslim administrators. This revealed by the RRT investigation. Now the question is who is behind these sinister provocations which pits Sinhalese against Muslims?